2-inch Round LED Marker Lights operates 9-16 Volt DC systems. It features single and multi-LED configuration. 100,000 hours of service life. 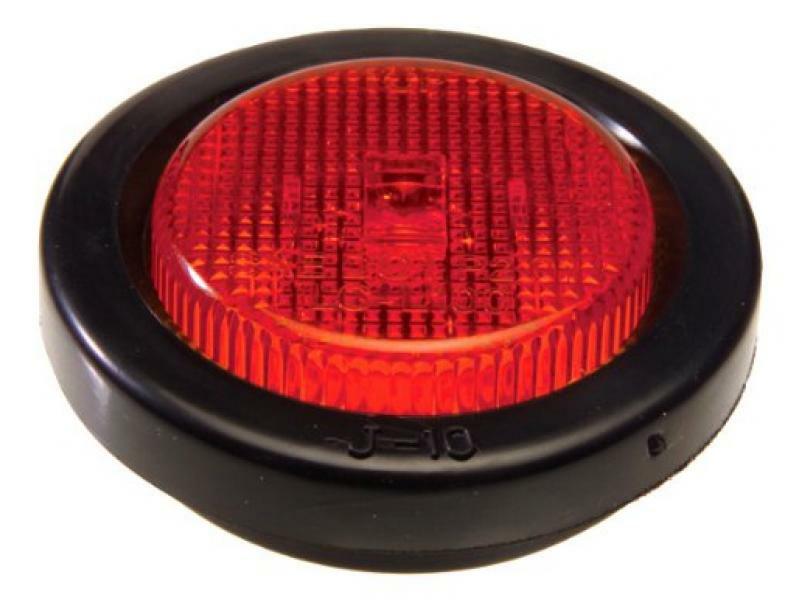 2-inch Round LED Marker Lights operates 9-16 Volt DC systems. It features single and multi-LED configuration. 100,000 hours of service life. This marker light is furnished with a polycarbonate lens and housing. It is shock and vibration proof as well as P2 P3 rated. Energy draw 50 milliamperes. Size is 1.96-inch long x 1.96-inch wide x .825-inch diameter.